Just for fun. Whoever guesses right names the next one. 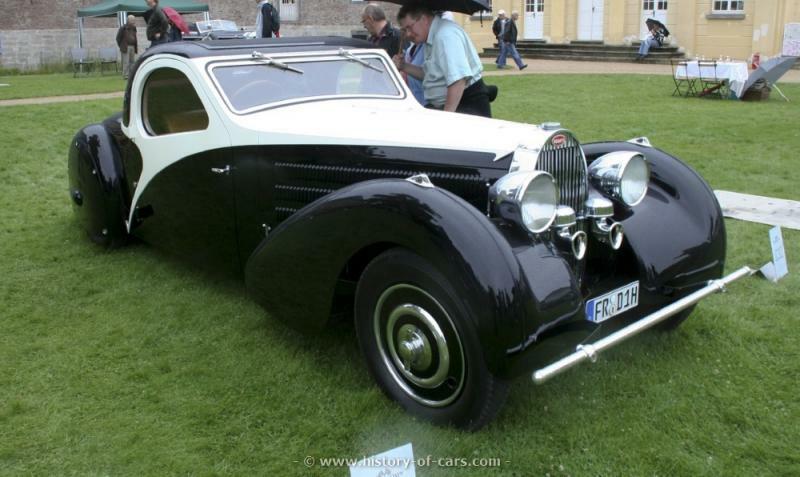 For starters, a famous exotic coupe of the 1930s, very aero looking if a lot of it is fantasy rather than efficiency. Often supercharged. EDIT - I mean the car is European. But not British. 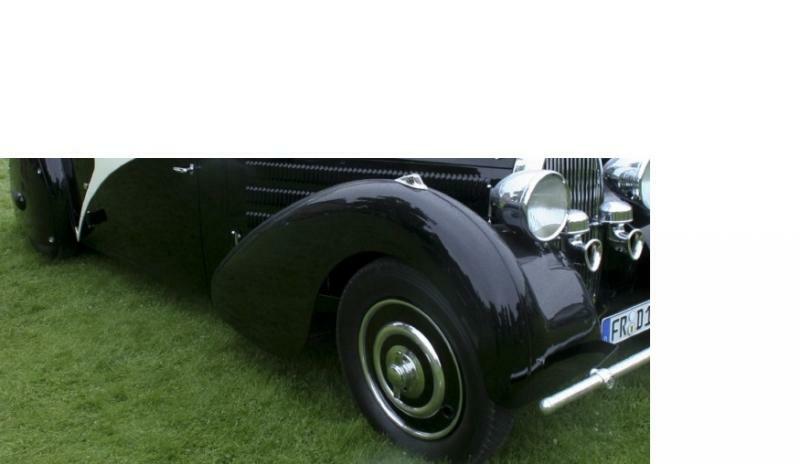 Clue - the grill is a little giveaway, think late 1920s / early 1930s grand prix racers. This is from the mid-late 30s. Looks kind of like a Bugatti, but I couldn't tell you which model. The T50T Surprofile', maybe? Bugatti Type 57SC Antlantique (or Atlantic ) Coupe. Cleanspeed gets the win, and so names the next car. The correct name (as I have it) is Atalante but that translates into all sorts. I'm going to have to think..............so I'll get back to everyone shortly. Something reasonably well known, a full car shot. You can blank out what you may think is obvious but leaves a clue. Eco-biased if you like, a concept, prototype, classic, or every day car from a show. You can include more than one photo and a clue, maybe a period or a country or region or production. Would it be ok to make a description and see who can get it right? I am atrocious with the whizbangery on the computer.